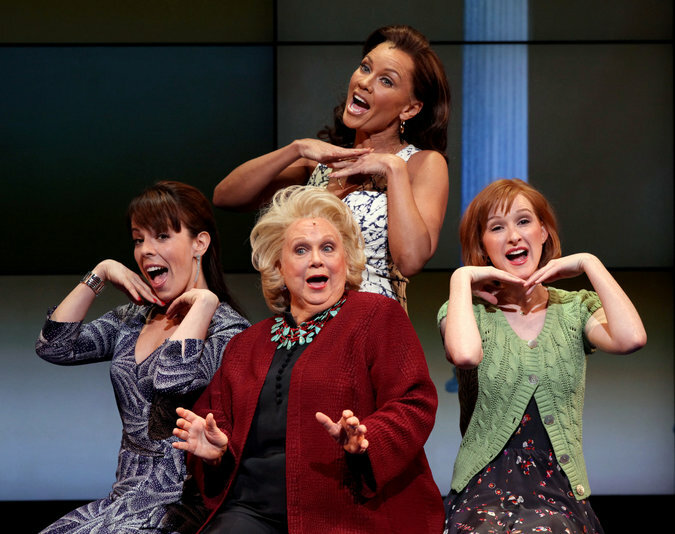 Barbara Cook, foreground center, in the 2010 Roundabout Theater Company production of “Sondheim on Sondheim,” with, from left, Leslie Kritzer, Vanessa Williams and Erin Mackey. In 2005, a year after Mr. Harper’s death, she recorded “Tribute,” an album dedicated to him. 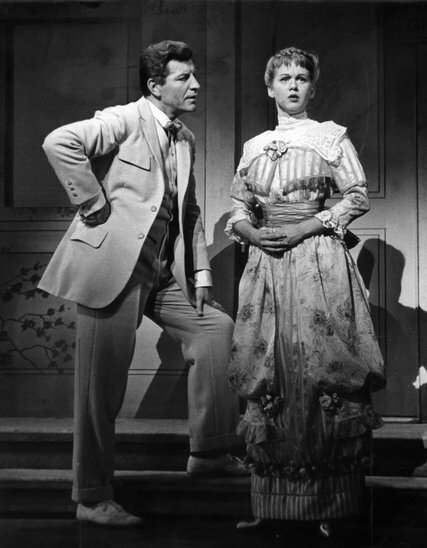 In 2006 she became the first female pop singer to give a full concert at the Metropolitan Opera since its founding in 1883, although she had made her Met debut in 2003 as a special guest soloist. She gave two sold-out concerts with the New York Philharmonic Orchestra at Lincoln Center in 2007.